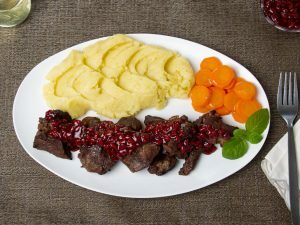 The lamb is one of my favorite meats to prepare and eat, it does not need much to surprise, it is a very tasty meat and if it is accompanied by herbs such as rosemary, there is nothing more to try to become a number one fans of that dish. The secret to make this recipe irresistible is the cooking time that should be reduced red wine, herbs and vegetables where you will cook for a while the lamb and with which we will then bathe the legs to serve them, that's why that we must be patient, while we enjoy the smell of the ingredients mixing and fusing to make the preparation a party. 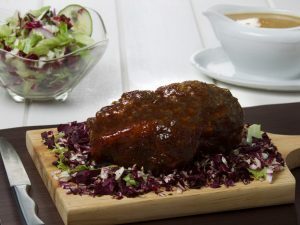 It is a very special dish, with which you will surprise all your guests, so come on, do not think about it anymore! 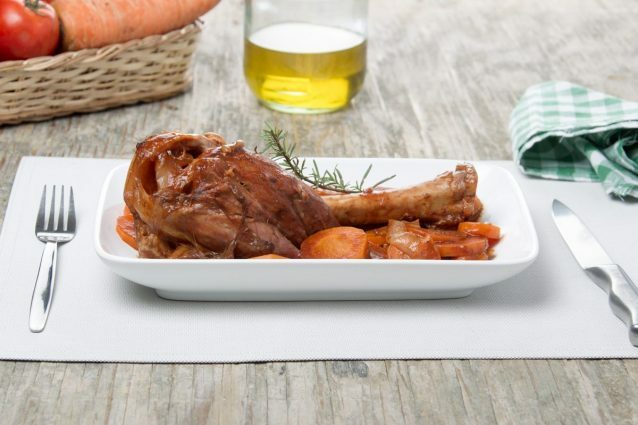 Let's create the most delicious rosemary leg stew that anyone has ever tasted. Clean the lamb, remove the excess fat. Season with salt, pepper and crushed garlic. 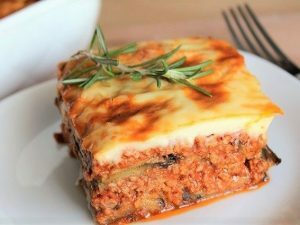 Put the olive oil in a thick or non-stick pan and brown the lamb on all sides, approximately for 15 minutes. Meanwhile, peel the onion and cut it into julienne strips. Wash the carrot, peel it and cut it into slices. When the lamb is browned, put in a large pot, add the tomato paste, broth, wine, thyme and rosemary. Cook on low heat for two and a half hours. Stir occasionally to prevent the lamb from sticking to the bottom. In case it is too dry you can add one or up to two additional cups of water. Add the onion and carrots, approximately halfway through cooking, if you add them at the beginning it is possible that they fall apart and the result is not appetizing. When the lamb is soft, serve with plenty of sauce.